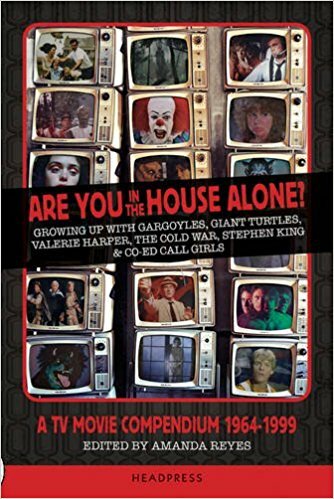 The much anticipated new book from Headpress, ARE YOU IN THE HOUSE ALONE? 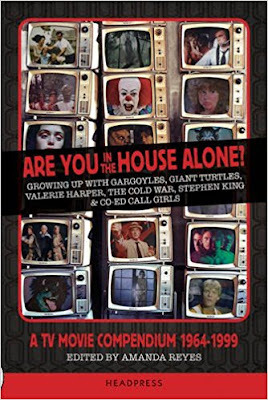 : A TV MOVIE COMPENDIUM 1964-1999, is now shipping via Amazon and your favorite bookseller of choice. Two versions of this Amanda Reyes edited guide are available via Headpress as well, the trade paperback and the deluxe hardcover. This beautiful book contains a number of original pieces by Made For TV Mayhem's incredible Amanda Reyes as well as contributions from the likes of Kier-La Janisse, Daniel Budnik, Lee Gambin, David Kerekes, Jennifer Wallis and many more. I am currently working my way through this informative and valuable book and I highly recommend it. 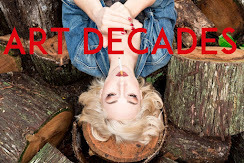 Also, keep a look out for a new interview with Amanda Reyes in the upcoming summer issue of my own publication, ART DECADES.